Knee pain can come in many different forms for what seems like a simple hinge type joint. 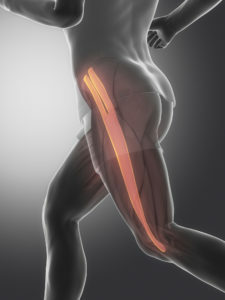 One of the problems that the knee suffers from is that it is in the middle of a long lever. It is for this reason that we need to spend time addressing the root cause of the problem. Simply addressing the symptoms can deliver short term benefits but never a long term solution. 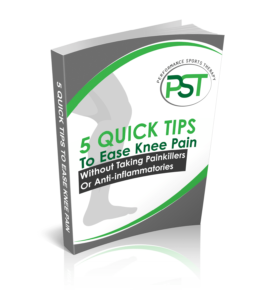 Knee pain can be from more serious injuries such as ligament damage. Anterior cruciate ligament, Medial collateral ligament tears are the common ones. There are other types of problems such as patellofemoral pain and illiotibial band syndrome which aren’t as dramatic in nature but no less debilitating in their own way. Whatever the problem is we always look beyond the symptoms to find out the why.